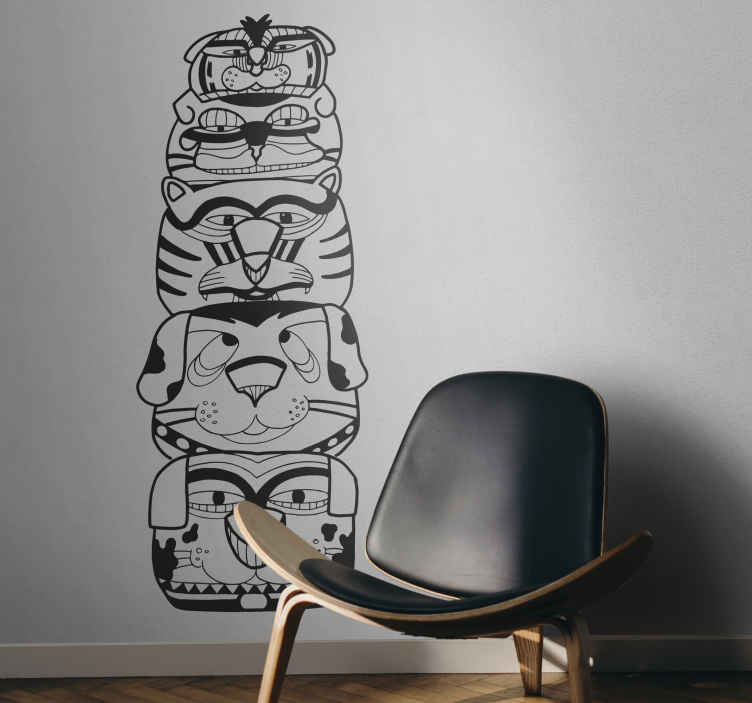 Wall Stickers - Totem style illustration of distinctive abstract animals. Available in various sizes. By designer Llorenc Garrit. Decals made from high quality vinyl. Easy to apply and easily removable.